Smacksy Saturday Photo: Presenting Allan Murray Rosenberg - . 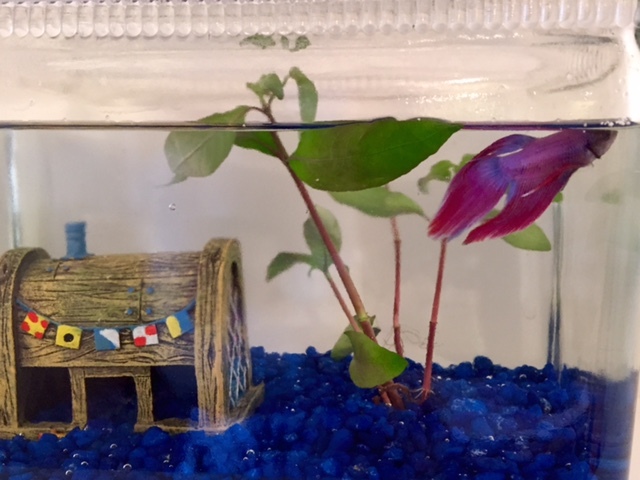 Our very kind friend Allan Murray gave us a new fish family member! This gorgeous guy is Allan Murray Rosenberg. He's swell. I think that the first fish I have ever known that had a middle name.